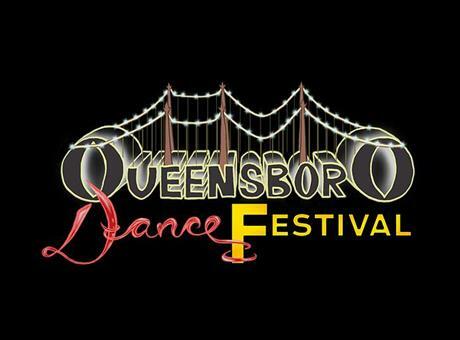 Calling All Queens-Based Dance Companies: Apply to Participate in the 2019 Queensboro Dance Festival Tour! Register for 5K on the Bay! Explore the International Express with the Queens Borough Historian! 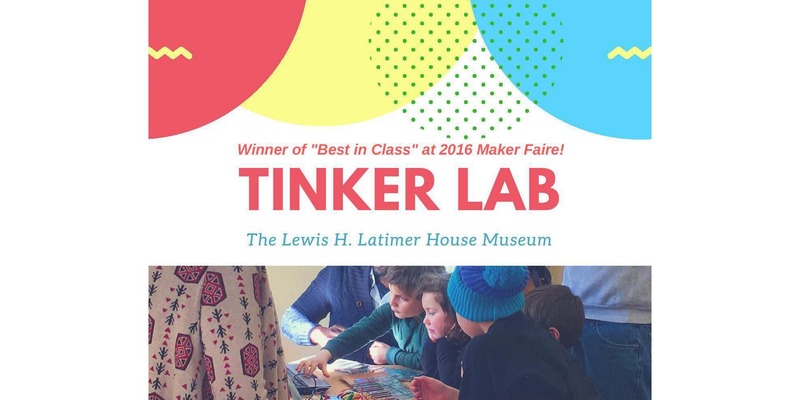 Register to Tinker Lab Summer Camp Early for a discount! 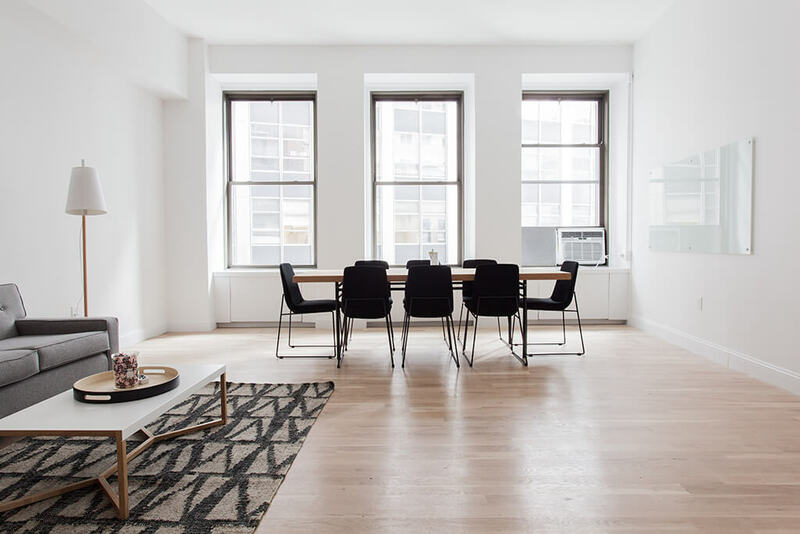 Flushing Fantastic is the premier resource for visitors, businesses, and residents to discover Flushing’s hidden historical and contemporary treasures. 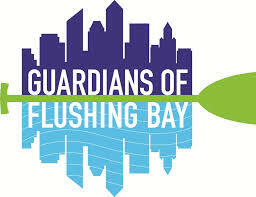 Flushing Fantastic is a three-year district marketing campaign led by the Greater Flushing Chamber of Commerce and funded by the NYC Department of Small Business Services’ (SBS) Neighborhood 360° grant program. 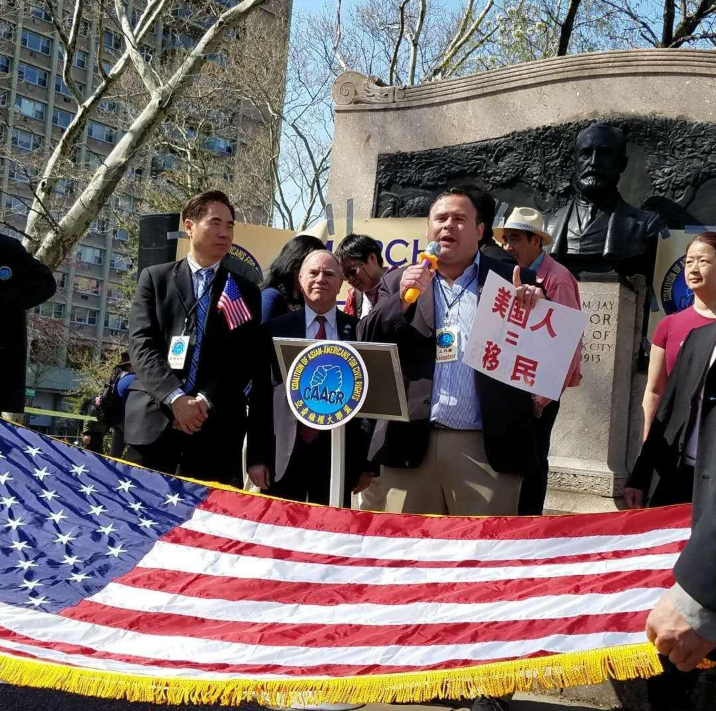 The SBS Neighborhood 360° grant program launches commercial revitalization projects in partnership with the Greater Flushing Chamber of Commerce and other local stakeholders. For more information, visit nyc.gov/neighborhood360.